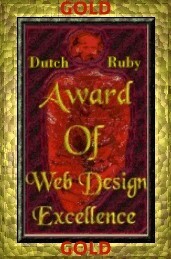 This awards page was created to display web design awards my pages have earned. 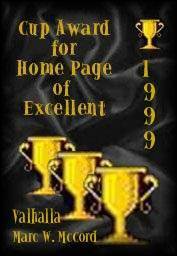 Awards earned are chronologically listed from the top of this page down, with links to successive pages showing additional awards received. 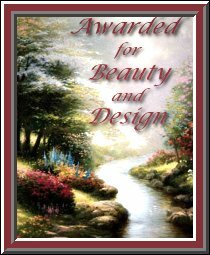 I would like to say a big Texas "THANK YOU" to those who have presented these awards, along with their kind words of praise, for my efforts in designing my web site. 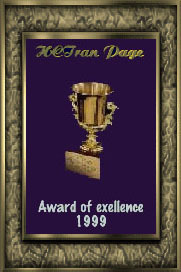 In appreciation, each award is linked to the web site of the person or organization issuing it. 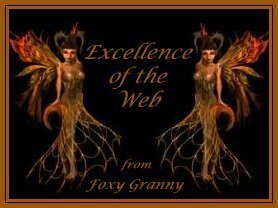 Please take a few minutes to visit their web sites and let them know how much you enjoy their own efforts. © June 24, 1999. All rights reserved. 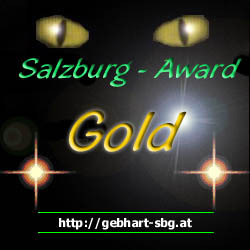 Copyright © 1999-2004, Marc W. McCord dba CobraGraphics. All rights reserved. 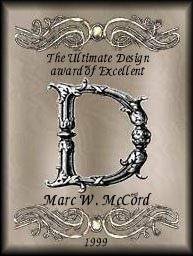 CobraGraphics is the tradename and trademark of Marc W. McCord dba CobraGraphics. The textual, graphic, audio, and audio/visual material in this site is protected by United States copyright law and international treaties. You may not copy, distribute, or use these materials except for your personal, non-commercial use. Any trademarks are the property of their respective owners. 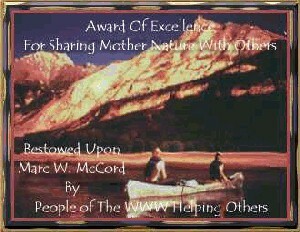 All original photographs on this web site are the exclusive property of Marc W. McCord and may not be copied, duplicated, reproduced, distributed or used for any purpose except with prior written permission under penalty of US and International laws and treaties.